You are assured of high quality workmanship; each project is quoted, realistically, on its own merits and will be completed on time and within the quote. 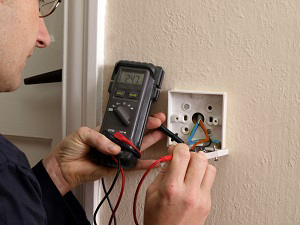 Your home is your safe haven – let us handle all your electrical needs. Whether you need a service upgrade, or an electrical fixture installed, our team of certified electricians are here to help you!